Welcome, Mayor, to the ultimate city simulation! 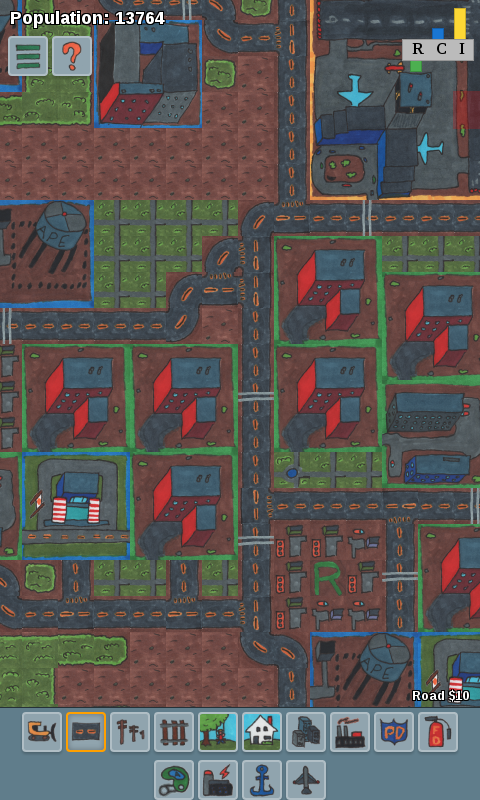 Ape City is a a fresh city simulation game based on the original classic city simulator, featuring epic hand drawn graphics and classic gameplay. You become mayor and take charge of an empty plot of land, tasked with building and creating your own sim empire from scratch! Along the way, you will have to care for and provide for your citizens, deal with crime and pollution, navigate the waters of the external market economy, respond to disasters, and more. All while trying to build and grow your very own city! 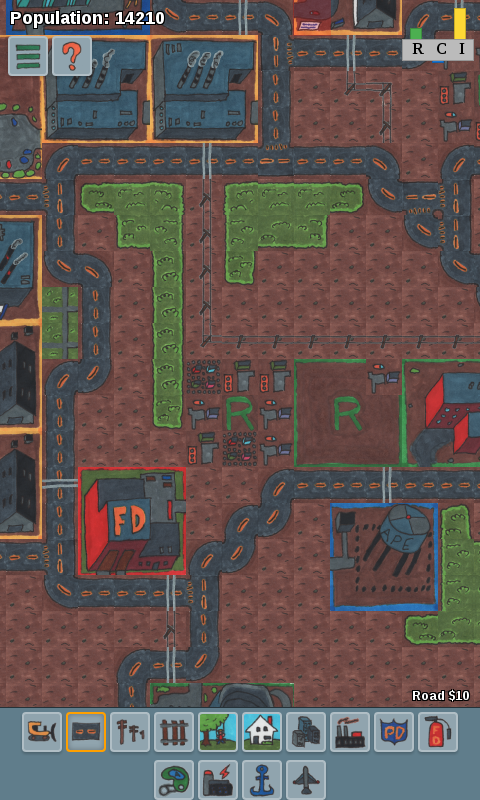 Ape City is purely a classic city simulation game, with no pay to play schemes and no annoying diamonds to sell. My goal with the game is to create an honest replication of the original city simulation game. Right now there is still a lot of work that needs to be done, so feedback is greatly appreciated. Check out the official Ape City forums (link provided within the game) for the latest updates on feature progression and the roadmap for what lies ahead. 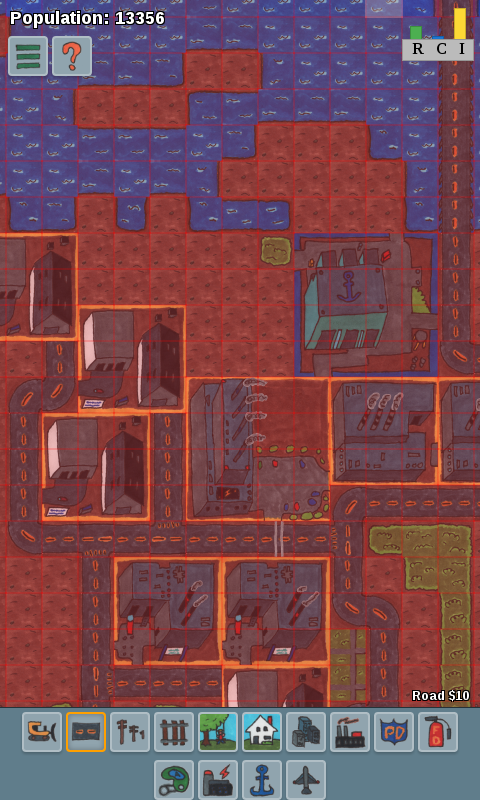 And by the way, Ape City is being created totally from scratch. I am not utilizing any code or assets from the open source Micropolis project. 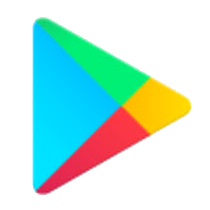 If you love city simulation games (like I do) but are tired of the constant in app purchase festivals which have become the norm for this genre, then I think that this game is for you. The original city simulator was my all time favorite game when I was growing up, so I want to make this a game that I will want to enjoy playing as well!